Practically every smartphone comes with a built-in camera app, but these apps are generally created by the device's manufacturer. And let's face it, manufacturers are hardware companies first and foremost, so they don't always produce the best software. Luckily, though, Android allows us to install third-party camera apps that can be used to entirely replace the stock offering. Many of these apps offer cool and unique functionality that you couldn't get with the stock camera app, and some can even take higher-quality photos, so I'll show you five of your better options below. First up we have Google Camera, which like all of these apps can be downloaded for free on the Google Play Store. 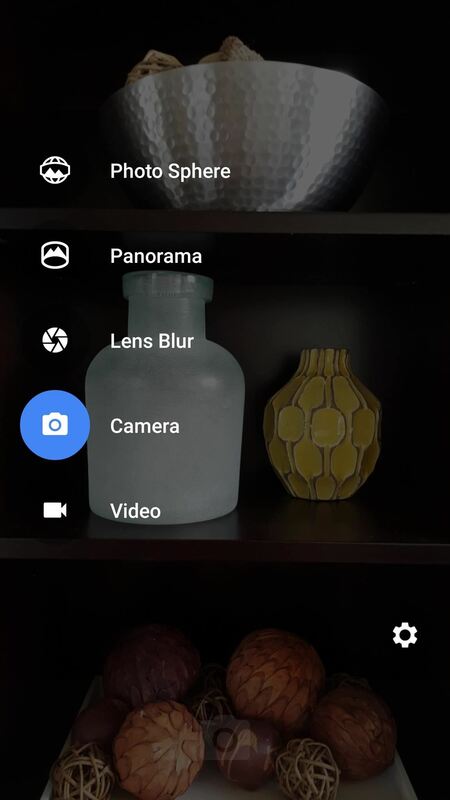 Google Camera's biggest strength is the simplicity of its main interface, as well as two unique shooting modes. A "Lens Blur" shooting mode lets you selectively set your focus point even after you've taken the picture—just press the shutter button, then tilt your device a bit to try it out. 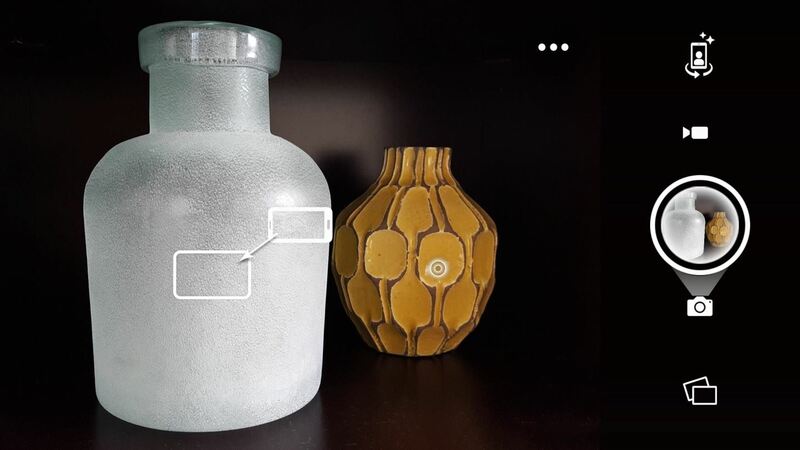 The "Photo Sphere" shooting mode will let you capture immersive 360-degree images of your surroundings, which end up looking a lot like Google's own Street View imagery. (1) Mode Selector. (2) Lens Blur (tilt-shift effect). (3) Photo Sphere (360-degree panorama). 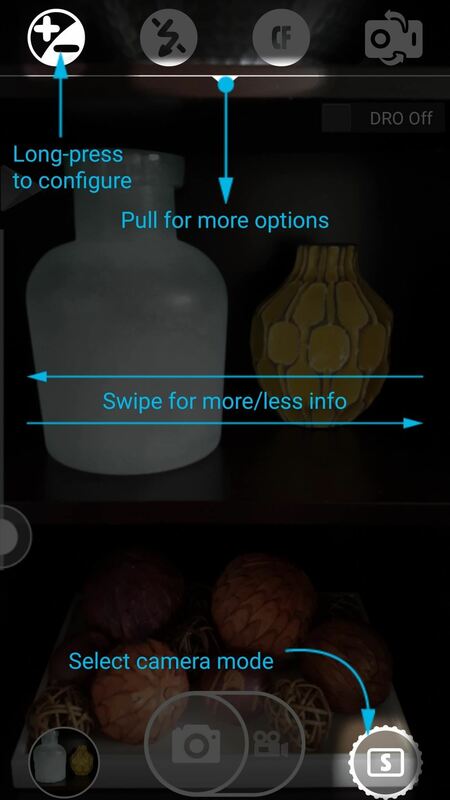 Next up is Camera FV-5 Lite, which takes advantage of Android 5.0's new Camera2 API. This means that if your device is running Android Lollipop or higher, you can access quite a few manual controls using Camera FV-5 Lite. The interface is pretty straightforward, but of course the biggest draw here is the manual control. 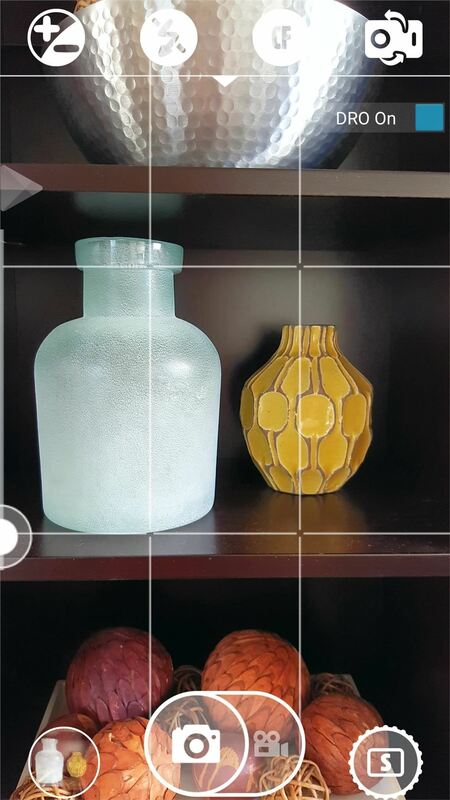 Just disable the "Auto" function on any setting, then you can manually adjust things like focus distance, white balance, and exposure to get the perfect shot. 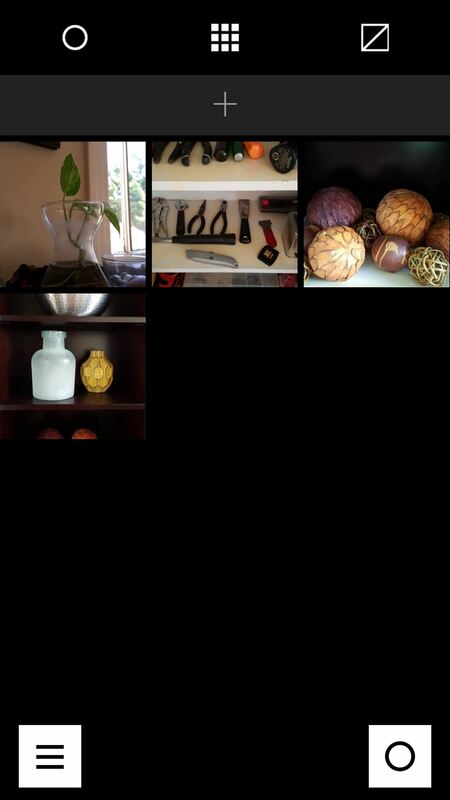 Lots of manual camera controls using Android's Camera2 API. 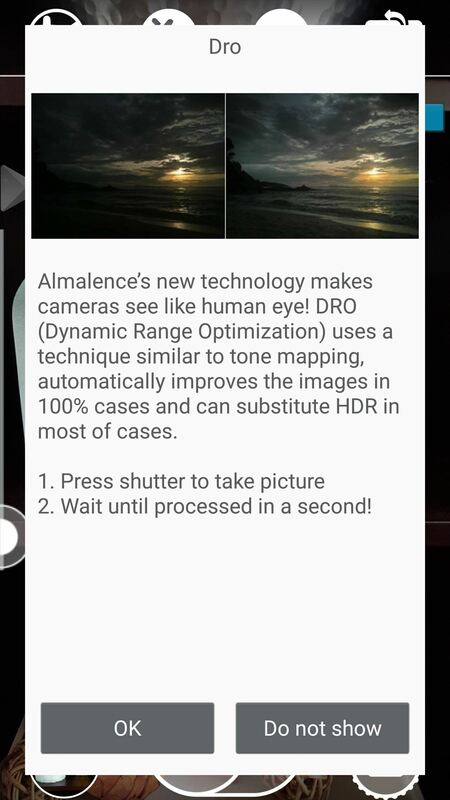 Another advantage of Lollipop's Camera2 API is that it allows you to capture images in uncompressed RAW format. 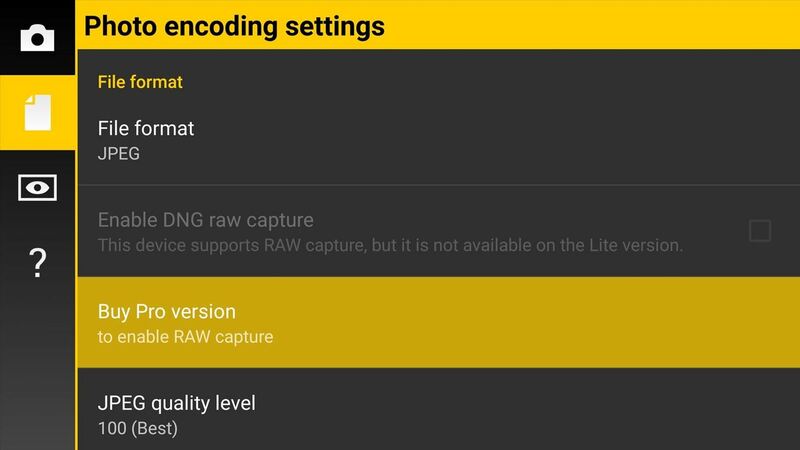 Camera FV-5 supports this feature by letting you capture uncompressed images in DNG format, but you'll have to purchase the Pro version for $3.95 to use it. 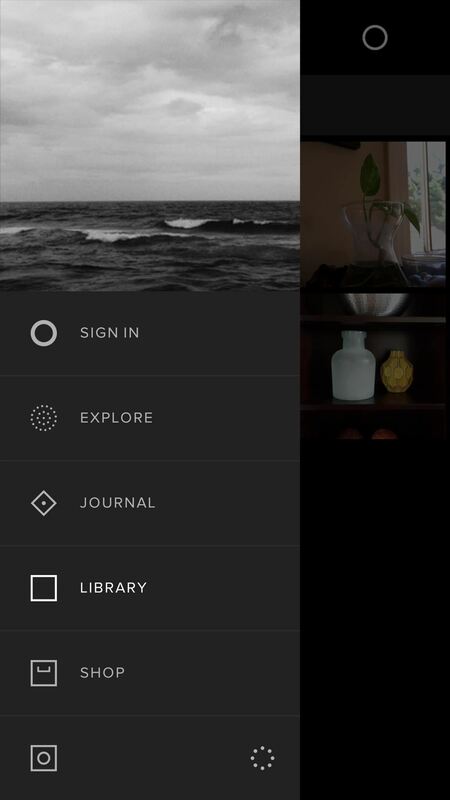 If you're into editing and sharing your photos, VSCO Cam might be the best choice for you. An integrated photography sharing service and tons of editing controls make this a hybrid social media camera app. Once you've signed into your VSCO account, you'll be able to explore photos taken by other people and share your own images. While the actual camera interface is a little bit on the basic side, VSCO Cam starts to shine when you go to edit your images and see all of the awesome filters and options. Even better, you can pick back up where you left off, since your photo album and editing history syncs across all of your devices. 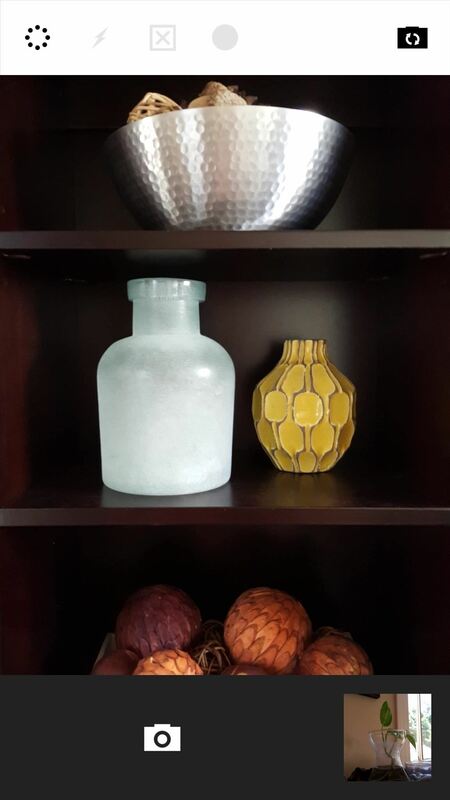 (1) Social features found in navigation drawer. (2) Synced albums and editing. (3) Viewfinder. If you're new to smartphone photography, or if image composition has never been one of your strong suits, Camera51 is a great place to start. 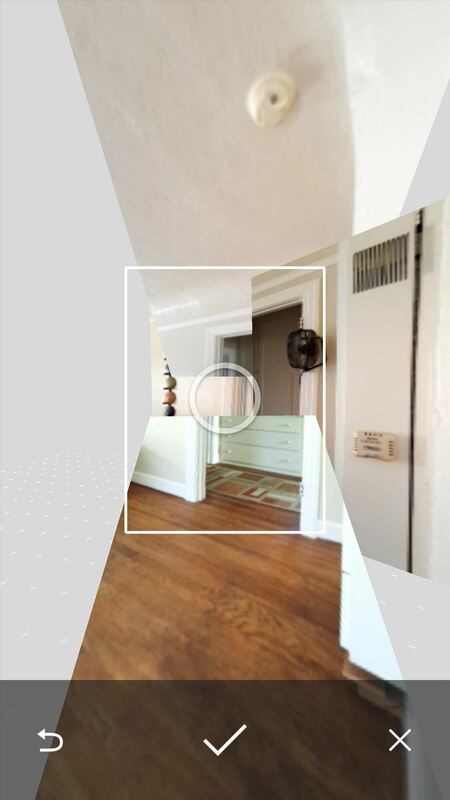 As you'll see in an animated demo as soon as you launch the app, Camera51 will actually analyze the scene and show you where to point your phone to get the best shot. 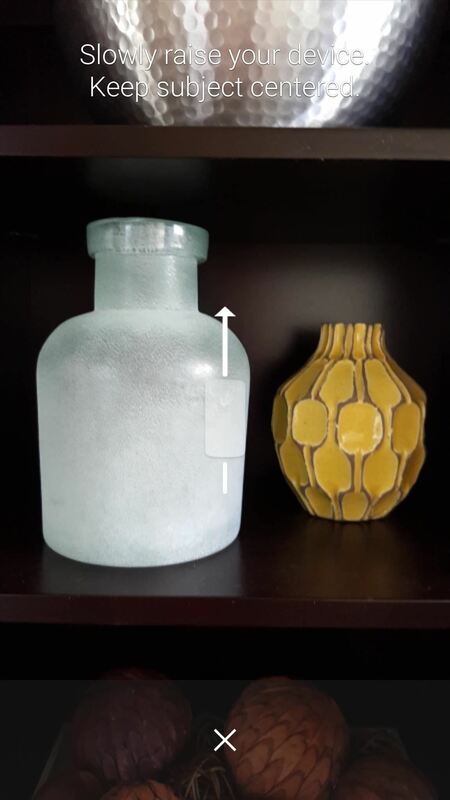 It's really simple, too—just line up the smartphone icon with the rectangle shown on the screen, then press the shutter button. Camera51 uses image recognition technology to ensure that you're always obeying the rule of thirds, so your image composition should be greatly improved with this one. 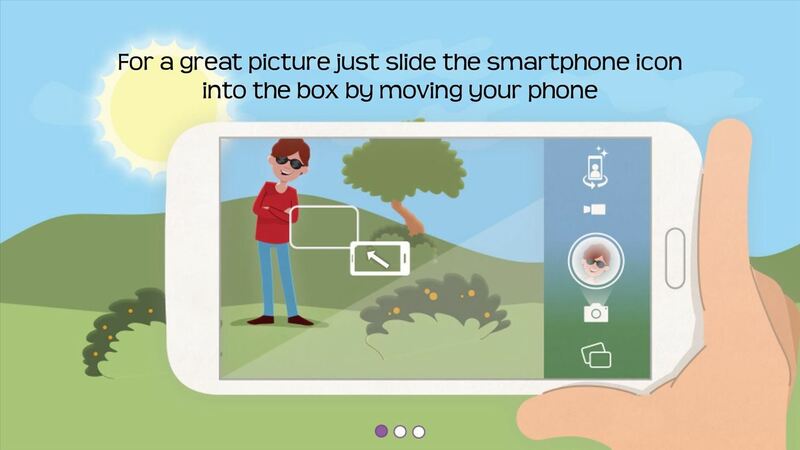 Smart software tells you where to point your phone for best picture. Finally, we have A Better Camera, which is likely the most feature-rich option in this list. If a wide array of shooting modes and manual controls is a priority to you, this is definitely your best bet. In fact, A Better Camera has so many options that they can't all fit on the screen at once, so there are gestures to show and hide the various menus. 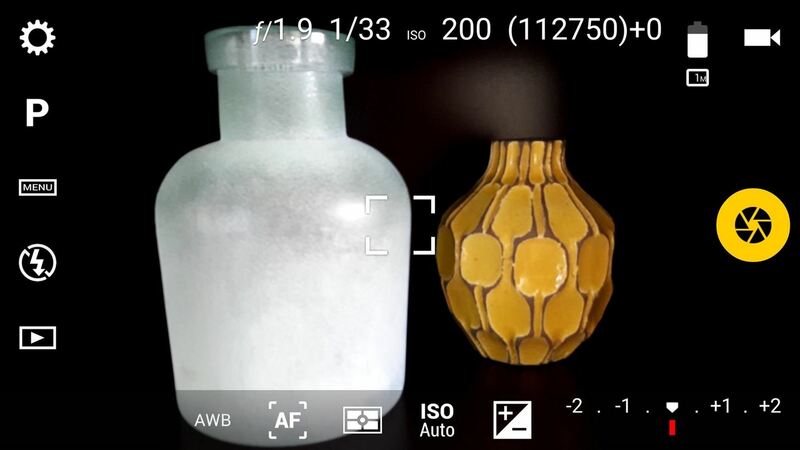 Aside from a strong list of shooting modes, perhaps the best feature here is a "DRO Mode," which gives you the perfect white balance and exposure under almost any lighting circumstances. (1) Lots of camera modes and options. (2) "DRO" mode explained. (3) Viewfinder with DRO mode enabled. Which free camera app did you decide to go with? Let us know in the comment section below, or drop us a line on Android Hacks' Facebook or Twitter, or Gadget Hacks' Facebook, Google+, or Twitter. Facey Camera is one of the best Android camera applications I've ever tried. Very cool features for the capturing and amazing photo editor. This app has unique feature of taking pictures when face(s) are detected. So, You don't have to worry that someone will be left out of focus even if You capture with back camera. Facey is the best camera app for Android. Helps to make selfies very easy with great photo editor and collages.